For the Fête des Vignerons 2019, we recommend that you do not purchase tickets through non-authorized dealers such as Alltickets, Viagogo, Onlineticketsshop, Worldticketshop, Vienna Ticketoffice, Ticketbande, Ebay, Ricardo, etc. FeVi 2019 cannot guarantee the validity of tickets acquired through such resellers. In addition, for performances of FeVi 2019, it is especially important to trust only the showtimes advertised on our “Ticket Sales” page or other official festival materials. 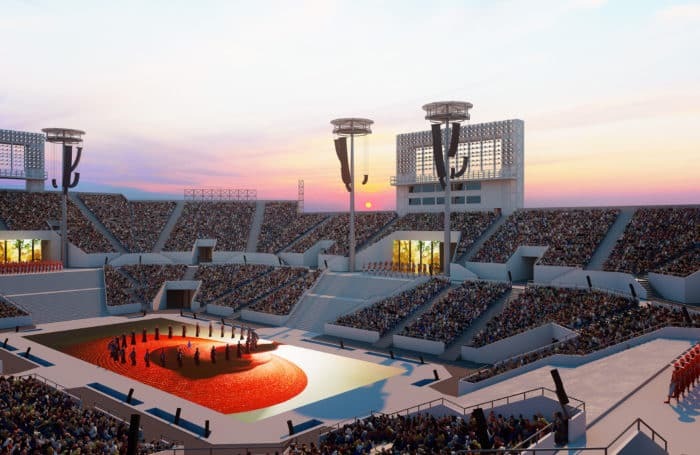 The Organizing Committee of the Fête des Vignerons 2019 opposes the resale of tickets for its show through unofficial sales sites and is particularly sensitive to problems that its audience might face to get tickets. This page is intended to clarify all aspects related to the sale of tickets for the festival and answer any questions that might arise. No law against the grey market. More and more ticket resellers, professional or private, are buying tickets through official channels to turn around and sell at higher prices. This parallel market harms not only the interests of the public but also the organizers. There is currently no legal basis in Switzerland to fight this black market. FeVi 2019 reminds that a criminal complaint was filed in 2017 by the Fédération Romande des Consommateurs (FRC) against the internet ticket resale company Viagogo. The Secrétariat d’État à l’Économie (SECO) has also brought civil action against the same company. 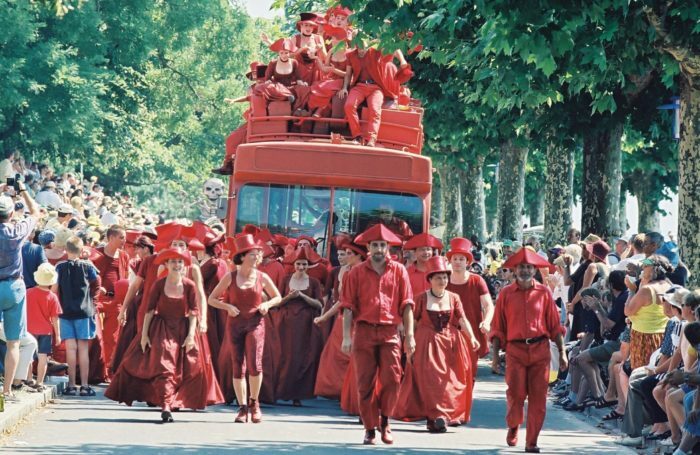 Activities implemented by the Fête des Vignerons 2019 to counter grey market sales. 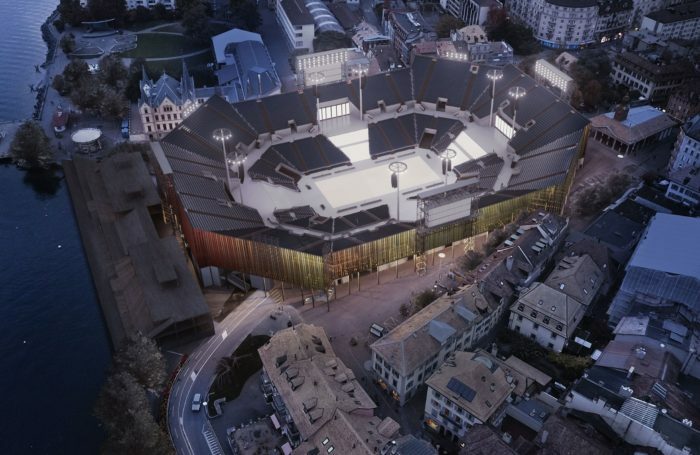 Encouraging would-be spectators to buy print-at-home tickets via its official partner Starticket, directly on the site starticket.ch or go to one of the points of sale (Manor, Coop Starticket City, La Poste, Hotelplan). Limiting the number of tickets purchased to 20 per order. However, the festival in no way favours sales limitations that are too restrictive, which the current conditions may be in some cases. 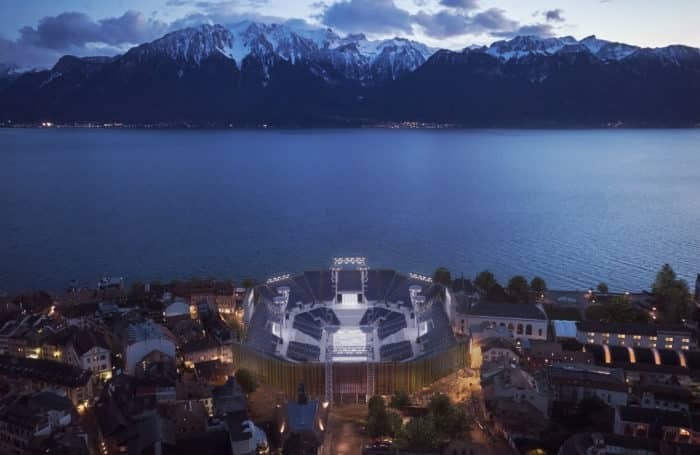 Reserving a quota of tickets that will be sold each day for that day’s show; these tickets will be for sale beneath the Grenette at Vevey’s market square. Raise awareness amongst ticket buyers about the risks of acquiring tickets through the grey market, in collaboration with the FRC. We therefore recommend that would-be festival-goers not give in to the grey market at all, whether operated on-site or via the web. The Fête des Vignerons joins this campaign against the grey market launched by the Fédération Romande des Consommateurs (FRC). You can find the webpage of the campaign here.